What is bare metal hypervisor? The Hypervisor is a software layer that allows the user to control and monitor Virtual machines. 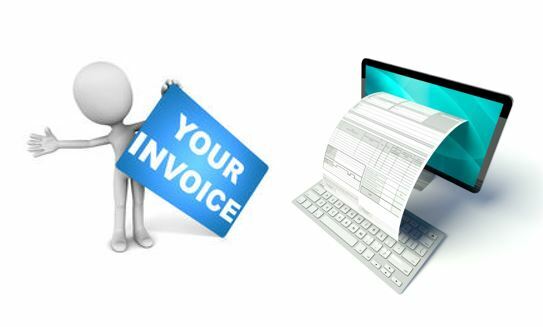 It allows users to run multiple types of guest operating system on a single host machine. For example, we can run Windows 10, Ubuntu, Redhat and more OS on a single Linux /Windows/MacOS host machine to test or run different software. You can also call it Virtualization software those we used in our day to day life such as VirtualBox and VMware Workstation. Now, what is the difference between VirtualBox kind of software and bare metal hypervisor? So, both are a kind of hypervisor or shall I say Virtualization software technology, however, the way they work is different. The open source VirtualBox, VMware Player and other such kinds of Virtualization software falls under Type 2 Hypervisor; while bare-metal virtualization software are Type 1 hypervisors. Actually, the Hypervisor technique is divided into two categories: Type 1 and Type 2 virtualizations technology. Hypervisor or Virtualization software that falls under the Type 1 has direct contact with the physical hardware. Direct handling of the hardware increased the efficiency and performance of the guest operating system running over it. Such kind of Virtualization operating systems also called Bare metal Hypervisor. Mostly they are used in Data centres or in a cloud environment or by enterprises. Type2 Hypervisors are commonly used software for creating and running virtual machines on the top of OS such as Windows, Linux or MacOS. 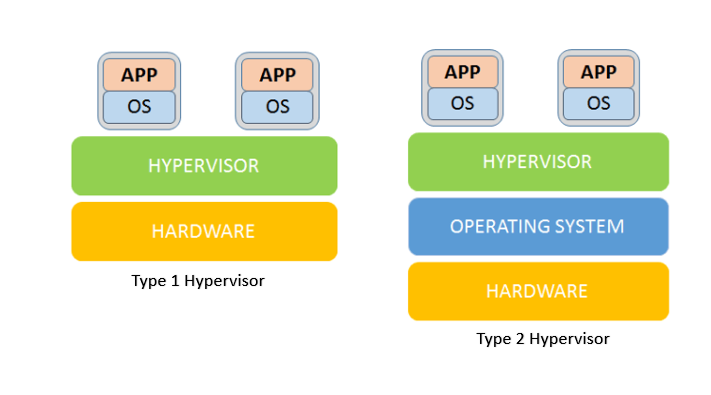 Type 2 hypervisor examples: The perfect examples of Type2 are VirtualBox, Qemu, VMware Workstation player, and Parallel. You can call them the best hypervisors for home usage. Running virtual guest operating systems over the host operating not only consumes lots of resources but also need host permission to reach the hardware; which adds an extra layer of complexity, hence decreases the performance as compared to Type1 virtualization. Before moving further, you should know more about the types of virtualization technology. There are four types of virtualization methods that are commonly used in today’s world. You can test below bare-metal hypervisor on a laptop or your PC/server to experience the power of Virtualization. Xen is an open source software platform or Linux hypervisor distro maintained by the global community of developers It supports virtualization for x86, x86_64, IA64, ARM and other CPU architectures. The Xen hypervisor is an enterprise-class alternative to proprietary virtualization platforms and hypervisors for x86 and IA64 platforms. Besides the open source, it also available in the commercial version from Citrix. XenServer hypervisor runs an open-source type-1 or bare metal hypervisor available in three versions: community, standard and enterprise. However, the ISO file is the same for all versions. The free version offers basic features that include hypervisor including capabilities like VM migration, Health check, snapshot and more. Whereas the standard one is meant for SMBs along Citrix support. The last Enterprise one suitable for large organization offers supports and live patching and Windows update support. Being a commercial product, it is one of the best free hypervisors. 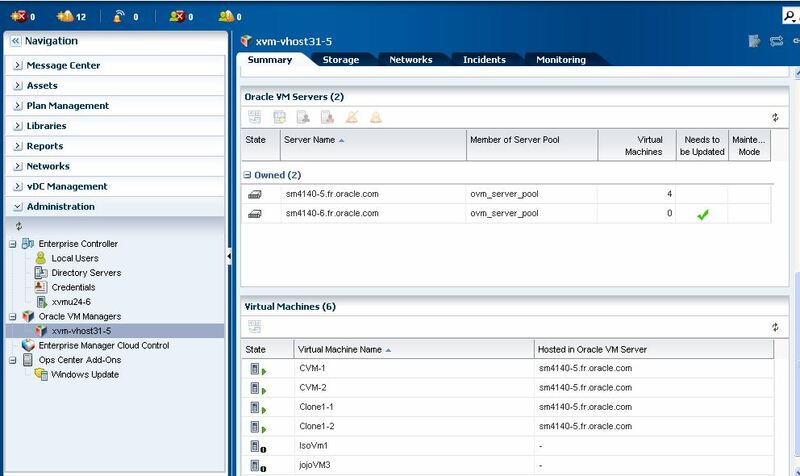 Oracle VM Server for x86 is a free Type1 virtualization platform that uses open source Xen hypervisor technology. It is an enterprise-class hypervisor includes an integrated Web-based management console. One can download it from the official website page Oracle Software Delivery Cloud. 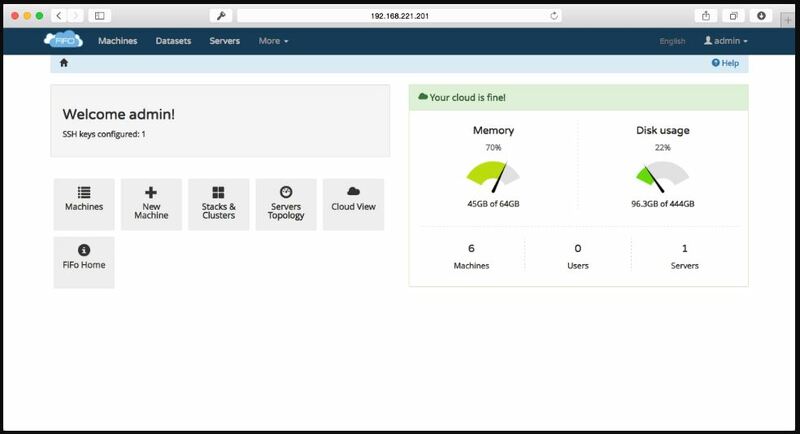 Since being a commercial featured product, one needs to create an account on Oracle website then only he can get the ISO file of this bare metal hypervisor. Linux KVM( Kernal Based VirtualMachine) is another Type -1 hypervisor that is a base for different Linux hypervisor distros. 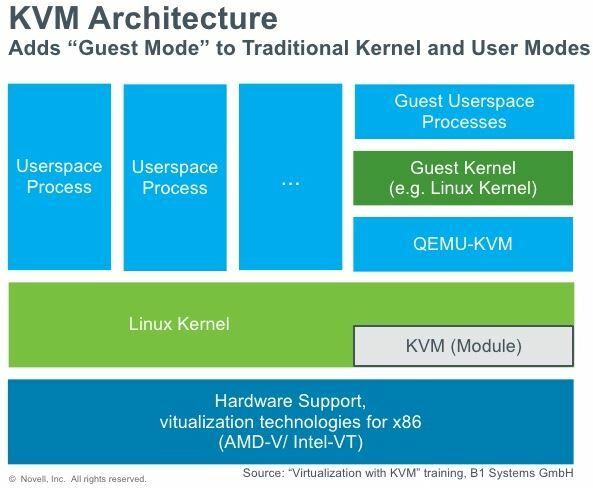 Furthermore, it can convert different operating system such as Redhat, OpenSuse, Centos and Ubuntu into a full virtualization platform.KVM is acquired by the RedHat and supports all most all Linux, BSD, Solaris and Windows operating systems as a guest. The administrator can control and manage the KVM installed virtual server either by command line or via a Graphical user interface (GU) provided by VirtManager. It supports x86 hardware containing virtualization extensions (Intel VT or AMD-V). By default, it is a command line tool. 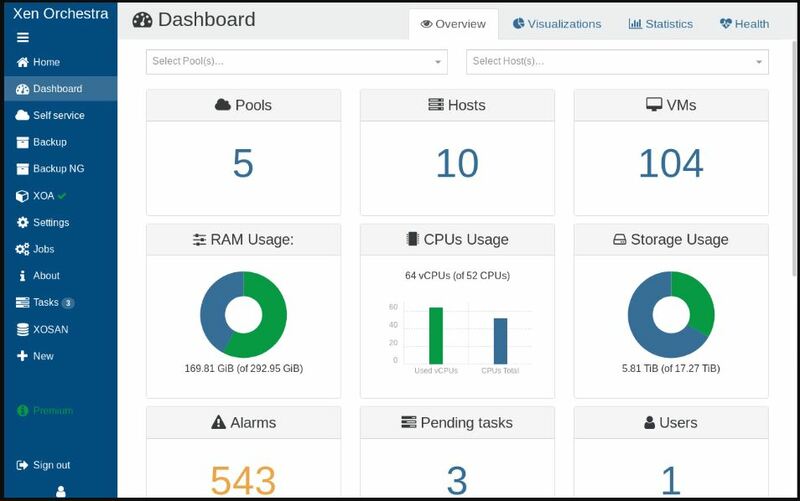 Proxmox VE is a complete open source virtualization management platform that closely integrates two virtualization technologies: KVM (Kernel-based Virtual Machine) hypervisor and Linux container (LXC) to provide enterprise-class virtualization. Proxmox VE also supports Paravirtualization (virtIO drivers for network, Grafik, hard disks); also HAV is possible with Proxmox VE. 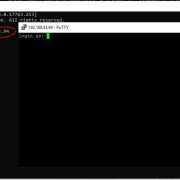 Proxmox VE is based on Debian GNU/Linux and uses a customized Linux Kernel. The current stable 5.x release uses the latest Ubuntu 18.04 based kernel, which will be regularly updated. It supports full virtualization (with KVM) and container-based virtualization with LXC. 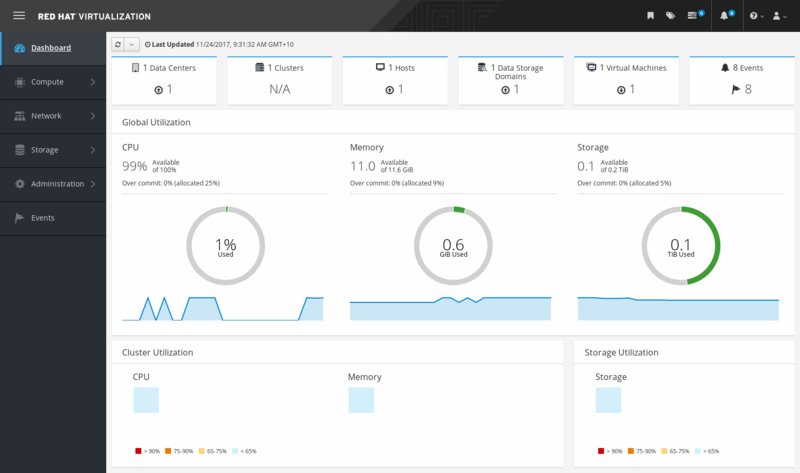 The Proxmox Open-Source Virtualization Platform has a monolithic system that provides three major functionalities of computing, network, and storage in a single package. It offers both command line and graphical user interface to control, deploy, destroy, monitor and manage containers and virtual machines. Scalable and easy to use option for data centres, one must try it once. It is another enterprise approach hypervisor with a bit different approach because it is an open source container-based virtualization platform for Linux. If you want to create your own Virtual Private server then try out the OpenVz. 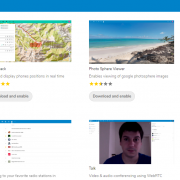 So, what exactly is it, the OpenVZ is a free and open source offered by Virtuozzo, now. It comes with an ability to create multiple virtual machines in an isolated Linux container. This means the admin can treat each container as a standalone server. All the containers can reboot independently on a single physical server just like we do in VES and VPS environments provided by different cloud hosting companies. OpenVZ is also a Linux hypervisor distro available for bare metal installation. 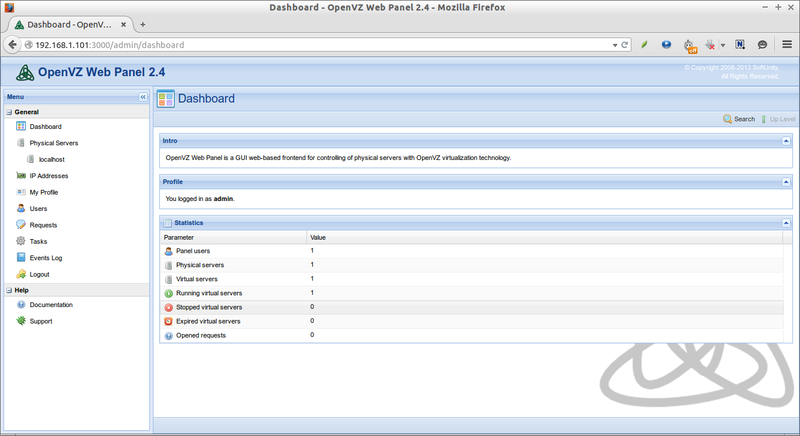 OpenVZ provides a web interface. oVirt is an open-source distributed virtualization solution developed for Linux operating systems such as RedHat Enterprise, CentOS, Scientific Linux, Fedora 28 and also available as oVirt Node which is CentOS based. It is a Linux KVM hypervisor designed for enterprise infrastructure. oVirt built upon several other community projects, including libvirt, Gluster, PatternFly, and Ansible. SmartOS is a free and open-source SVR4 hypervisor based on the UNIX operating system that combines OpenSolaris technology with Linux’s KVM virtualization. It employs NetBSD pkgsrc package management. 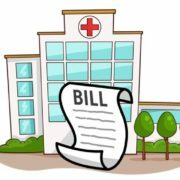 If you have the perception that all VMWare products are paid then you didn’t check thoroughly. Because there are some products those free and VMware vSphere Hypervisor (ESXi) is one of them. VMware free ESXi is another best free hypervisor for creating a virtual environment to install different operating systems. 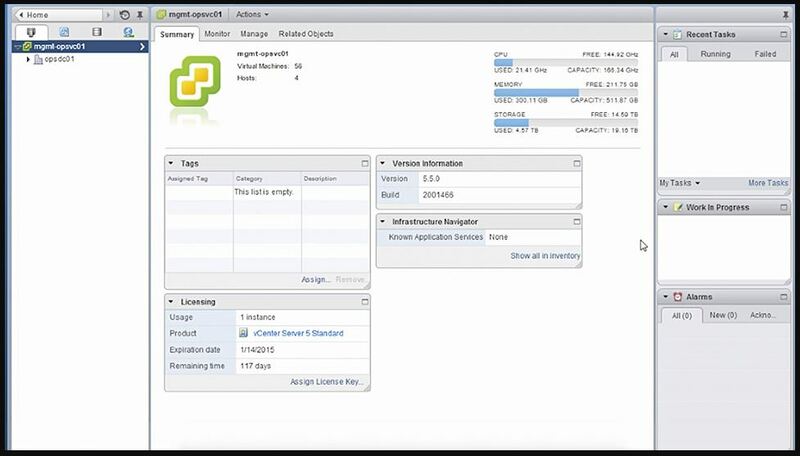 After the installation, the user can connect the virtualized Vmware server using the Vsphere client. 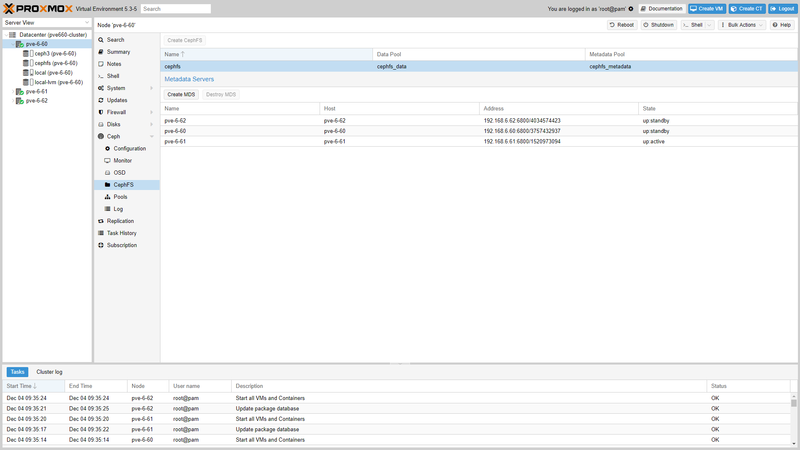 That gives an easy to use a graphical user interface to create, deploy, destroy unlimited VMs. Being a part of a commercial entity, it supports a wide range of server hardware and well optimized to run virtual servers for production usage. The user needs to enter the free license key to use the Vmware Type1 hypervisor otherwise it will expire after 60 days. So, these are few free and best open source bare-metal hypervisor options, if you are using any of them or some different, let us know your experience.